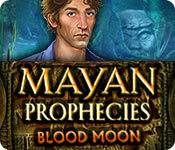 From EleFun Games, creators of the Fear for Sale and Witches' Legacy series, comes a brand-new Mayan prophecy to uncover! Wild jaguars are running loose down the streets of a coastal South American town, but this is no act of nature - a hooded man is transforming people into jaguars and controlling them! U.S. Coast Guard Officers Alexis and Gregory are on the case, but they're up against a mighty foe. 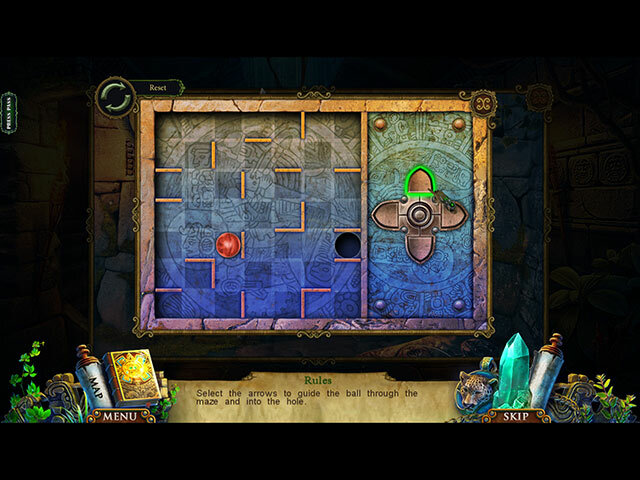 A young Mayan priestess claims that the Jaguar God is behind the attacks, continuing a war with the Moon Goddess that has raged for centuries. 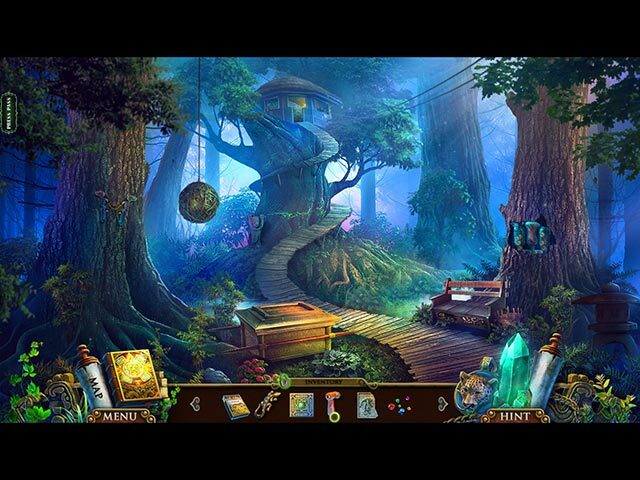 You'll need all your skills to save the world from erupting into chaos in this thrilling Hidden Object Puzzle Adventure game.